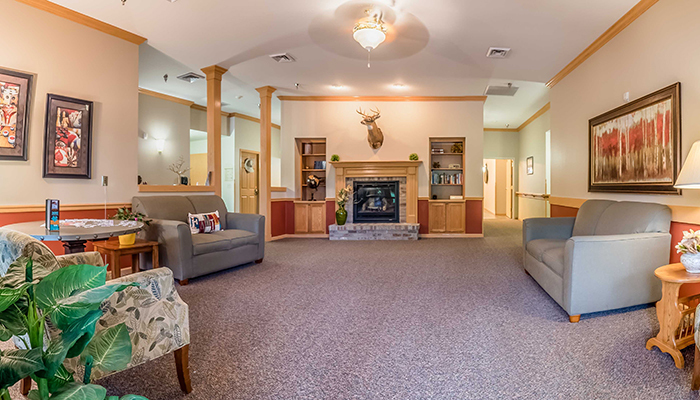 At Copperleaf Assisted Living of Schofield, our philosophy of care is unique to Assisted Living and Memory Care, where we provide the finest in supportive services, and leisure activities. We strive to create a supportive environment for older individuals who cannot live alone, but do not require nursing home care. Our focus is your loved one’s preservation of dignity and quality of life. 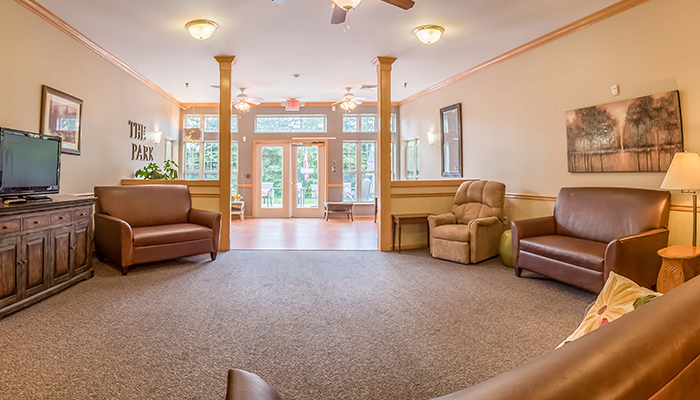 Schofield Assisted Living employs friendly and compassionate caregivers with registered nursing oversight to further assist residents with daily living activities and any changing needs. Our dedicated care staff receive quality training exceeding state requirements and industry standards. 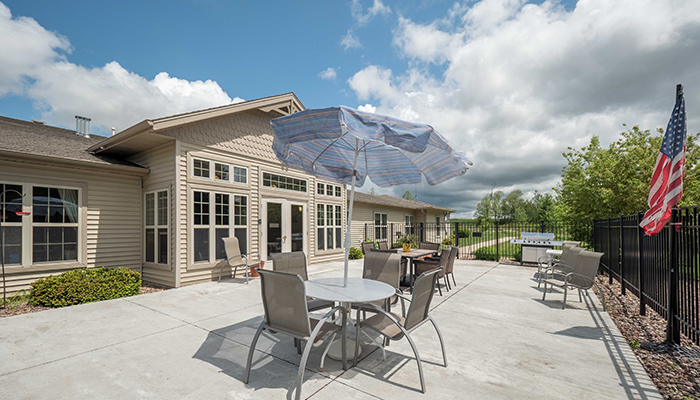 Copperleaf Assisted Living of Schofield, one of our three communities featured in the Wausau area, offers varied levels of care, ranging from independent living to end of life care, as well as dementia care and hospice services. Our unique recreational programming allows the residents of Schofield to continue to participate in the social activities they have always enjoyed. This comfortable home-like setting with panoramic hilltop vistas of the community below is located only minutes from downtown Wausau and DC Everest High School. Call or visit our premier community of Schofield… Where caring is our calling!